Could this be site of Neanderthals' last stand? Photographs of a large side-scraper from Byzovaya. 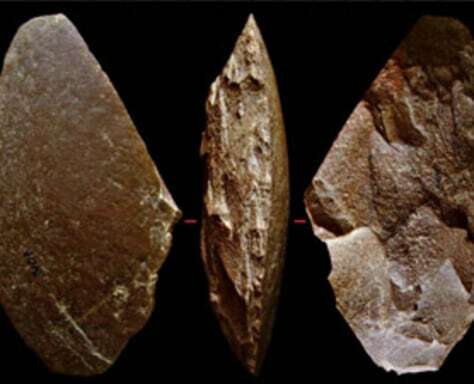 Tools like this one suggest the site was occupied by Neanderthals some 33,000 years ago.